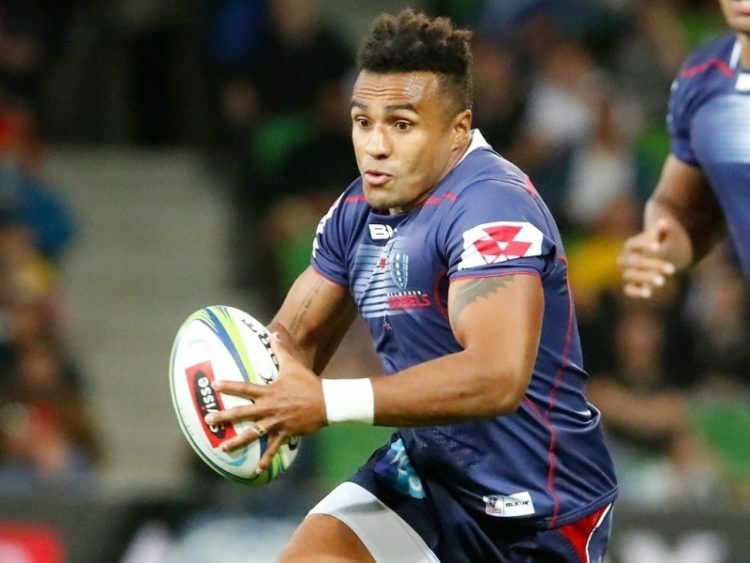 Melbourne Rebels will welcome back scrum-half Will Genia as one of six changes to their starting side that will face the Crusaders at AAMI Park. Genia returns from a hamstring injury suffered during the Jaguares match three weeks ago. Coach David Wessels has made changes right across the board with Fereti Sa’aga and Sam Talakai replacing Tetera Faulkner and Jermaine Ainsley as the starting props. Also in the forwards, Geoff Parling makes his first start since the Jaguares match, as Angus Cottrell moves to blindside flank with Colby Fainga’a starting at number seven. Jack Maddocks returns from a minor ankle injury that saw him be a late withdrawal last weekend in Cape Town. The 21-year-old will start at full-back. Sefa Naivalu’s brace against the Stormers earns him another start on the wing. “The Crusaders are obviously a good side. We’ll need to be playing at our best and have a little luck fall our way," Wessels told the Rebels' website.